Since 1989, the Rainforest Foundation Norway (RFN) has been applying its rights-based approach to rainforest protection. Rainforests are home to 260 million people worldwide. When rainforests are destroyed, so, too are those people’s homes, culture and futures. RFN works to make sure local populations that have been living for generations in balanced interaction with the forest ecosystem have the rights and skills to maintain their way of life and manage their forests. RFN works with over 100 local environmental-, indigenous-, and human-rights organisations in the Amazon, Central Africa, Southeast Asia and Oceania. They complement their work securing local rights to forest management by also addressing the underlying causes of rainforest destruction with pressure on the policies and investments that drive deforestation. Empirical evidence shows that forests exclusively managed by indigenous populations in the Brazilian Amazon are better protected than other forests. This is one reason Good Energies Foundation supports efforts by RFN and other organisations to help local people secure land tenure for their traditional forests and then manage them sustainably. Good Energies Foundation has funded several programmes of the Rainforest Foundation Norway, including their work in the Brazilian Amazon to increase local forest management. 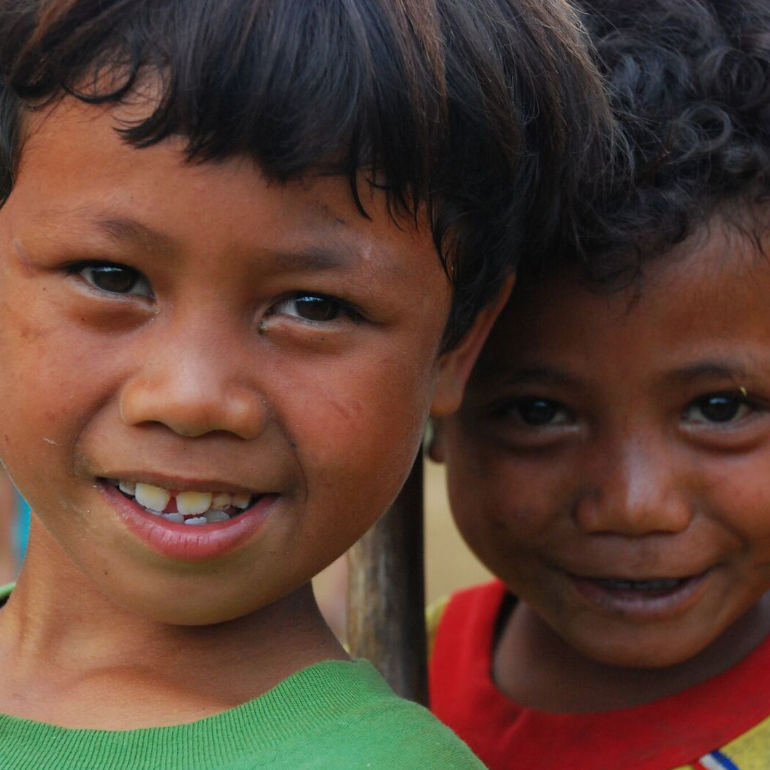 Learn more about the Rainforest Foundation Norway’s Amazon Programme.